If you and your physiotherapist are not seeing an improvement, then we will revisit your treatment plan by seeking advice from other members of the CSPC team, referring you to one of our network of experts, or suggesting the inclusion of one of our specialist. Marwan is a Sport and Exercise Medicine Physician specialised in Musculoskeletal Ultrasound and interventional therapy. He qualified from the University of Manchester Medical School and went on to gain a Diploma in Sport and Exercise Medicine at the University of Bath. He has worked in elite sport since 2007 in the Rugby League Super League, Premiership Rugby Union and Premiership Football and UK Athletics. 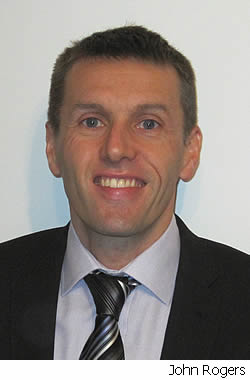 He is the current Lead Doctor for England Rugby League and England Partially Sighted Football.. He is a reviewer for the British Medical Journal for Sport and Exercise Medicine and is​ a Faculty Tutor at the University of Bournemouth Musculoskeletal Ultrasound Department. 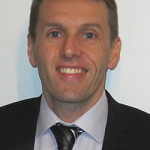 He works across Yorkshire and the North West of England in NHS Musculoskeletal Services. His current private practice is based at the Spire Hospital in Leeds. I’ve been trained by the APPI (Australian physiotherapy and Pilates institute) . I have done matwork 1, and 2 courses and instructors course and have been teaching beginners to advanced levels for 9 years. 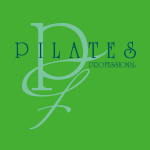 I can offer 1:1 Pilates and I also run 2 classes per week at CSPC. 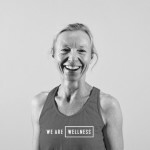 Pam trained at So Pilates in Chapel Allerton and qualified in CYQ, Level 3 Mat Pilates in November 2011 and started teaching in January 2012. 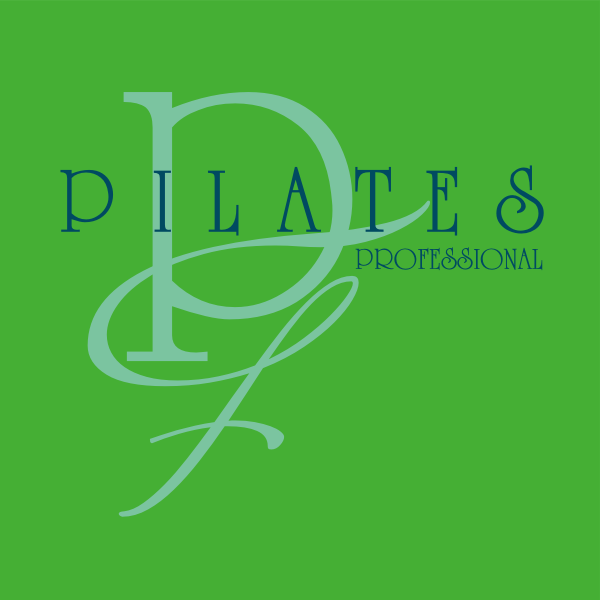 She has also trained with Professional Fitness and Education (PFE) and completed the following courses this year; Pilaltes and Ageing, Neuro Pilates, Pilates and Pregnancy, Progressive Matwork Pilates 2, Diagnostic Pilates 3. The Spineand Abdominals, Spinal Conditions and Shoulder Conditions. Classes at CSPC on a Monday evening and Saturday morning. I believe that everyone can benefit from Yoga and I’m passionate about my teaching. My goal is to teach yoga in a ‘down to earth’ way and share my knowledge with as many people as possible. After completing my first yoga teacher training in 2006 at Yoga works, NY. I started teaching a couple of classes a week alongside my full time job. I have knowledge and background in various styles of yoga; Ashtanga, Vinyasa Flow, Yoga for Cancer survivors and Hatha Yoga. Please contact Kirsten directly on 07423230094 if you have any questions, to check availability and book sessions. One to one, group sessions available. At CrossFit Leeds we believe in providing inclusive training for all. Utilising a wide variety of functional exercises taken from disciplines such as gymnastics, weightlifting, athletics and kettlebells, we’ll provide you with the knowledge, skills and environment that will enable you to increase your strength and fitness as well as improve your confidence and aesthetics. We design our training for everyone and adapt it to your current ability to allow optimal progress. Whether you want to get fit and healthy, improve sports performance, compete at CrossFit or simply take your current gym training to the next level, we can provide the training for you. Leeds & Bradford Triathlon Club encourages the practice and development of triathlon in the West Yorkshire region. The club’s active membership enjoys access to a wide variety of coached sessions at locations around the area, as well as being part of a like minded community. Valley Striders Athletic Club is based in Alwoodley, Leeds, Yorkshire, England. We compete in Road, Fell, Cross Country and Trail Running. Our runners range in pace from 12 minute miling to 5 minute miling. 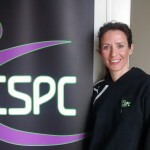 Olympic Marathon runner Tracey Morris is one of our fastest runners but we have many much slower! Each year we organise the Meanwood Valley Trail Race and Junior Races in April/May and the Harewood Trail Race and Fun Run in October. Up & Running has been an integral part in runners training plans nationwide for over 21 years and we’re still here to keep you motivated and achieving. Upandrunning.co.uk, started as a small ‘Bricks and Mortar’ company in 1992, now with over 28 stores, and an e-commerce arm that stocks over 1500 products, we are now more dedicated to keeping you on your feet. We specialise in running shoes, running clothes and running accessories with products from today’s key running brands such as Adidas, Brooks, Asics, Mizuno, New Balance, Inov-8, Sub 4 and Ronhill. 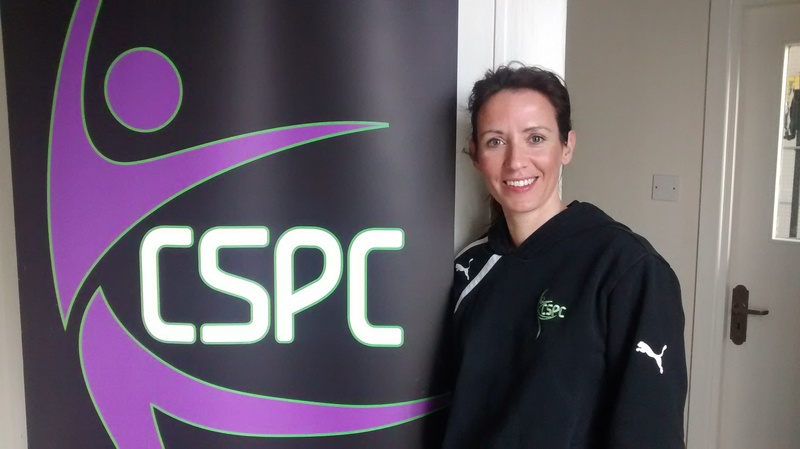 CSPC run injury prevention sessions at both the Headingley and Leeds City centre store. A body in peak physical condition for golf gives: the endurance to cope with the intensive tournament schedule; the power to generate high clubhead speeds; the stability to conquer uneven lies; the flexibility to achieve the optimal swing position and the agility to produce dynamic changes of direction. At Peak Golf Performance we work with clients to identify what unique combination of these attributes they already have, and build programmes to maximise their strengths and eradicate their weaknesses. CSPC Physiotherapist Rob Hobkinson, who has 20 years experience working in golf is Peak Golf Performance company director and you can read more here. 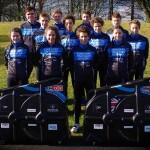 The Yorkshire Triathlon Academy is one of ten regional talent academies, which are the foundations of the triathlon talent pathway in England and GB. The clinic sponsors the 18 junior athletes, providing financial aid and physiotherapy screening of the triathletes as they develop. 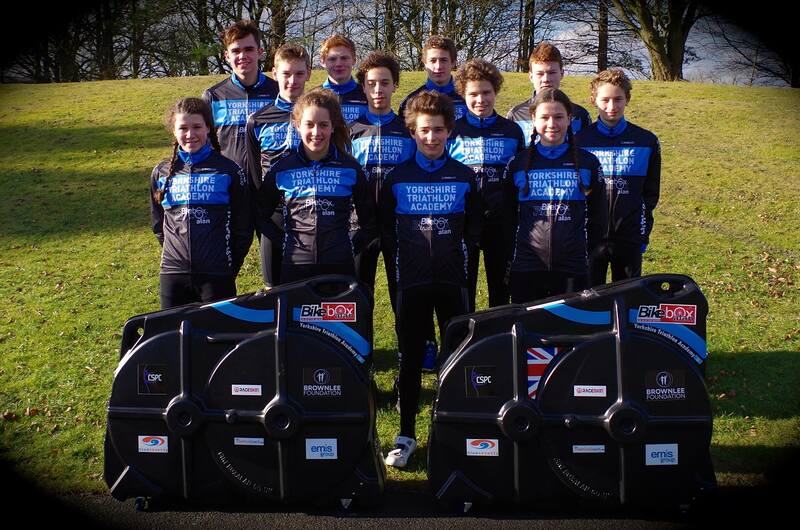 The Yorkshire Triathlon Academy has a history of producing elite triathletes including Alistair and Jonathan Brownlee. You can follow their progress on their Facebook page and Twitter.